It was not possible to sign you in at this time. Please try again. Contact support if the problem persists. 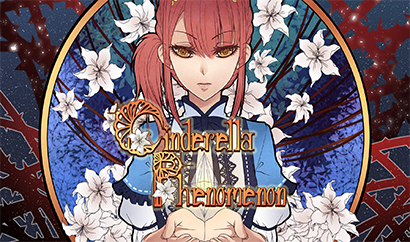 Developed by Dicesuki, Cinderella Phenomenon is a free-to-play visual novel, available for the Windows, Mac OS X, and Linux operating systems. 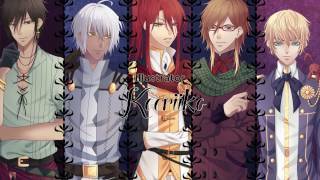 It is an otome, a story-based video game that focuses on romantic relationships. It released in 2017. 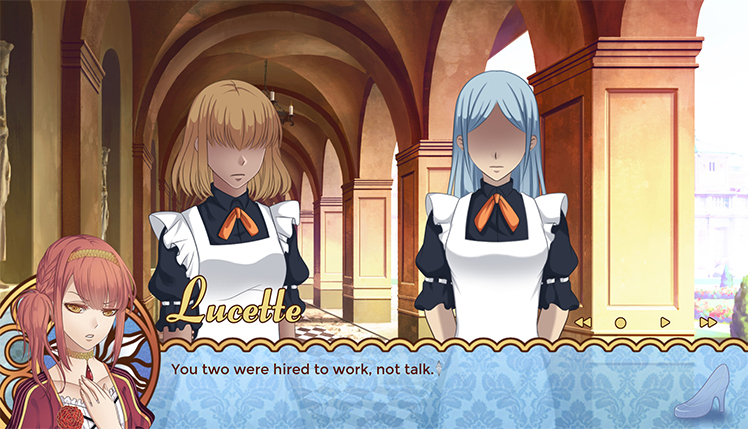 The visual novel offers text-based content. It has hand-drawn art and an original theme song as well. Players make all of the choices that move the plot forward. These lead to many different endings. 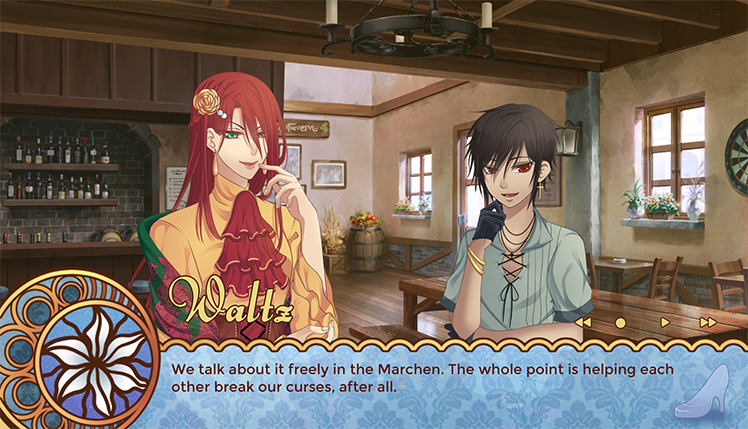 Romance provides even more paths for the player to take, as do the content-rich side characters. Each come with their own stories to explore. The main focus of this game is the main character. The princess's life is ruined by her mother's murder. She tries to accept a new one but is bitter and hateful from her experience. 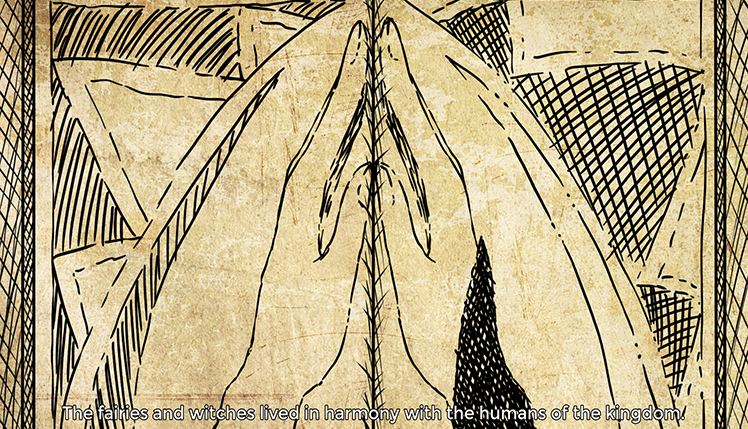 However, a strange Fairytale Curse follows the woman. It throws her into an unforgettable adventure. Play as many characters and choose from lots of paths. It all adds to the game's ability to be enjoyed again and again. The game is beautiful. Its characters and backgrounds bring something special to the video game. There are over 15 backgrounds to help players really live the story, and more than 15 individual stories to explore. Every character has twists and turns. Players unlock custom graphics by continuing in the story then use these graphics to make it personal. Complete side quests and learn new character stories to unlock even more custom graphics. 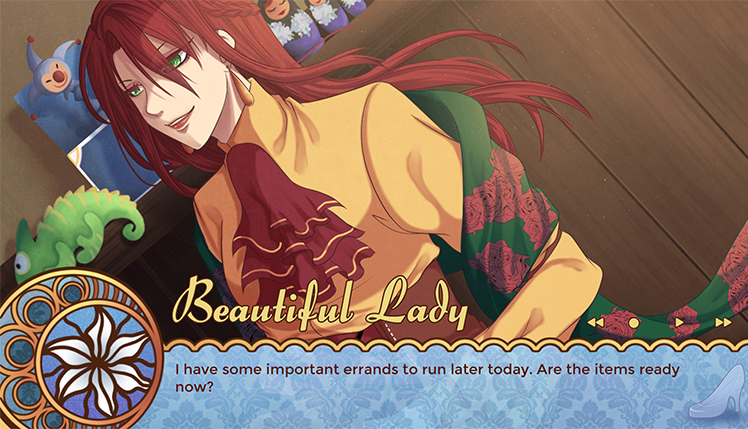 This visual novel entertains for hours with more than 230,000 words in total. The video game's many romantic paths are a major feature. Change the main character's name for a truly unique take. Choose from 5 single men with personalities like dominant, sensitive, or brave. Players pick their ending mate through the text. 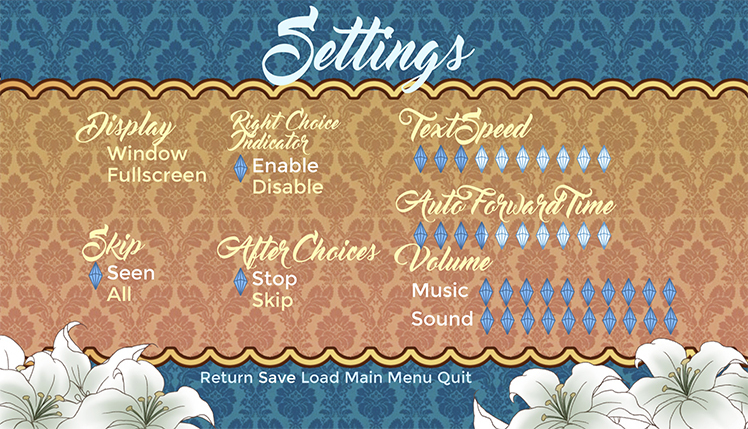 The game tells players when they've made a right or wrong choice towards their desired happy ending. Consider every decision carefully because even small ones have consequences. 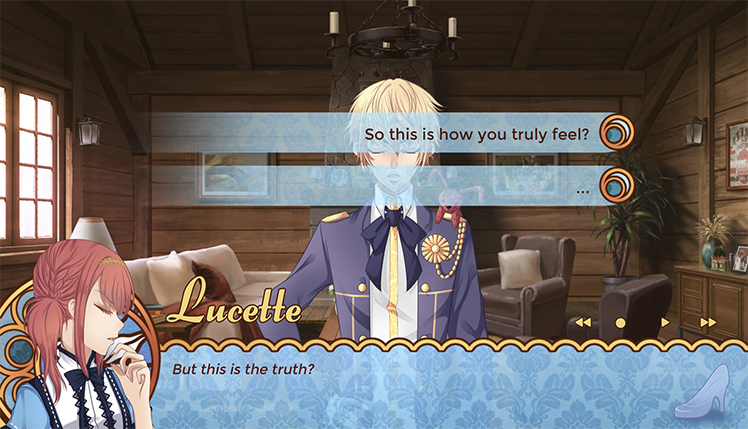 Players affect their romances and the main story with every click. Dicesuki provides its game for free on its website, as well as on Steam. This interactive novel is praised, and players already love it. It tells a journey of learning and love. The female lead starts with no life left for her. 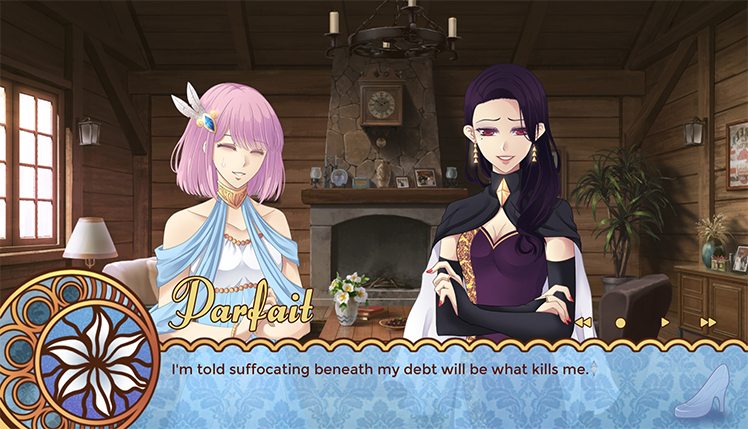 Players choose whether to give her a happy ending or continue into the sadness. Romance blooms and dies with players' choices. Progress the main story and unlock new content and characters, and there are more than a dozen stories. Hand-drawn art brings these characters to life and leaves a lasting impression. Cinderella Phenomenon is made completely by donations and reflects the dedication of its creators with a fiery passion. 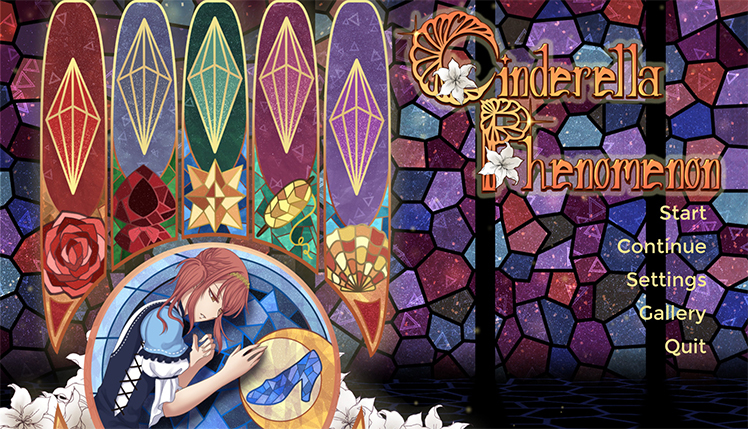 Cinderella Phenomenon is a free to play visual novel that focuses on romantic relationships. Clicking the download button above initiates the download of the original unmodified version of Cinderella Phenomenon. You may download the game directly from the manufacturer's website. © 2018, Dicesuki. Dicesuki logo, Cinderella Phenomenon, the Cinderella Phenomenon logo, are trademarks or registered trademarks of Dicesuki. in the United States of America and elsewhere. All rights reserved. Copyright 2018. ABGames, All Rights Reserved.